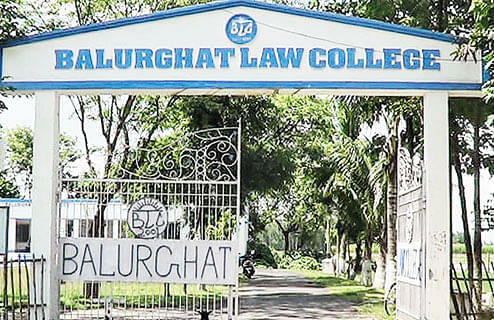 Balurghat Law College, aims at producing graduates with the main purpose of inculcating skills and competence among the students. The college also intends to spread legal literacy in order to make them aware about the present prevailing laws and the enactments done. 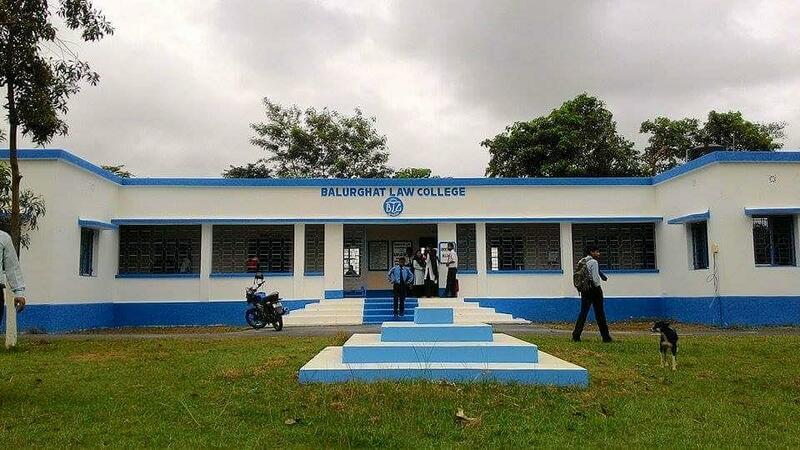 Balurghat Law College extensively works on providing the best campus environment and faculty to the students with the view to nurture their interests. 6.4 km away from Balurghut railway station. Why to join Balurghat University? Furnished facilities Provided - all the needed facilities to the students such as moot court to demonstrate actual court proceedings and with these the students are also offered with a prospect to take part in the demonstration proceedings to obtain the degree in law. Faculty Members-Team of 14 Professional faculty members coordinating for enhancement of the college. Extra-Curricular Activities- which include outdoor games such as cricket, football, sports. Not only the outdoor games, there are many indoor games such as carom, chess, table tennis and many more. Procure student amenities- which encompass properly ventilated classrooms to accommodate 80 students with Comfort. Students are also bestowed with the latest technology benefits and public address system attached with males and females washrooms, separate drinking facilities and water conveniences as well. Development Schemes- The College leaves no stone unturned to provide a learning platform to the students which helps them to prosper and create better future visions for themselves. Discipline plays an important role in the functioning of the institute.